As one of the largest facilities in East Tennessee our professional staff at Trinity Memorial Centers Funeral Home is committed to providing dignified, respectful and compassionate assistance to every family. Recognizing that each family is unique, our staff provides personalized assistance to create a meaningful service that honors the life and memory of your loved one and provides healing for those who remain. 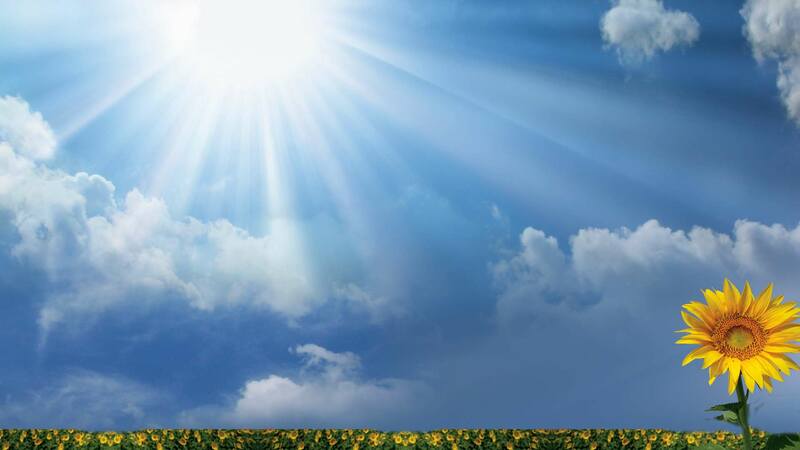 We value our growing reputation for providing the highest quality funeral services, modern facilities, and with the personal attention and professionalism to help your family through this difficult time. Please browse our website to find additional information about our staff and services, as well as other resources to help you in your time of need. We serve all of East Tennessee and Southwest Virginia. You can also reach us any time, day or night. In your time of need…call Trinity. (423)-723-8177. We are locally owned, affordable, and stand by our Christian calling to love our neighbors and to serve with all our hearts. We work with every family to meet their needs no matter their financial situations. We treat you as if you were one of our family because we care, truly care about and wish to make the process as peaceful as possible. Celebrating the life of your loved one. Kingsport Meadowview Area Location: Located conveniently in the picturesque Meadowview area in Kingsport with ample hotels nearby for out of town family members and near I-81 & I-26 off the John B. Dennis Highway (HWY 93). Our one-level facility overlooks the majestic Bays Mountain Park.We also offer Affordable Marker Selections - Life Celebration Banquets & Catering Available - Outdoor Covered Patios overlooking Bays Mountain Park - Centrally located serving the entire Tri-Cities Region and surrounding areas. Trinity Memorial Centers Funeral Home was designed to be unlike any funeral home you’ve ever seen; it’s truly a one-of-a-kind place. When people walk in our doors they know this is their new family funeral home tradition. We invite you to come in and see for yourself how we’re revolutionizing the way you think about funeral service. Kingsport Downtown Area Location: Located conveniently in the heart of the downtown on the corner of Center Street and Commerce. This is our 10,000 sq ft event celebration center called Model City Event Center for all of life's celebrations. If you are looking for a place away from a traditional funeral home setting to have a gathering or banquet style setting then our facility is perfect. Whether you have it catered or everyone brings pot luck you will find the facility fits your every need. Even if you use another funeral home for services you may still use our event space to have a meal of comfort after the funeral services. Call for more information. 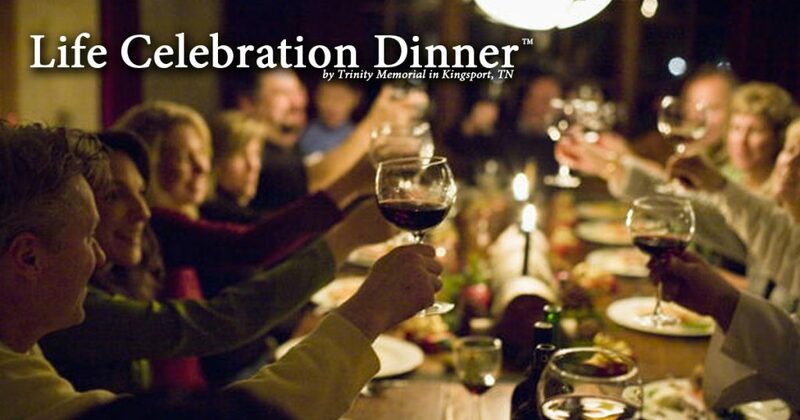 Life Celebration Dinner is a new concept by Trinity where you gather your family and close friends together to share a meal, unique stories, the joys and laughs, memorable photos, and pay tribute to your loved ones life. Throughout time meals have always been a way for people to re-connect and to help comfort those with a loss. The Life Celebration Dinner is hosted in our downtown kingsport event space. Our staff will assist you in every way with your celebration. You can choose to have a meal catered or everyone bring pot luck like the old days. Some families are booking these dinners on the anniversary of their loved one's passing each year to keep their memory alive. Starting at $395 for a night to remember. Call 423-723-8177 for more information.